An FUE hair transplant is a minimally invasive, outpatient procedure that is virtually painless and leaves no linear scar. The hair follicles are removed from the donor site (usually the back of the head), then transplanted hair-by-hair to the thinning or bald area. 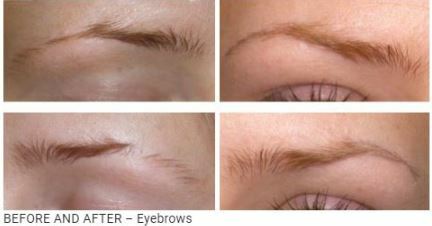 The result is 100% natural, undetectable and permanent. FUE stands for Follicular Unit Extraction, a state-of-the-art, minimally invasive hair transplant method for obtaining follicular units from the donor area one-by-one using the Harris S.A.F.E. 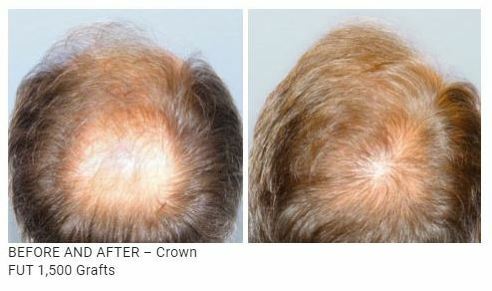 System, invented and patented by Dr. James Harris of Hair Sciences of Colorado, and currently in use around the globe. Because the amount of skin tissue obtained to extract a single follicular unit is very small, the procedure is minimally invasive and virtually undetectable. For a given number of grafts the amount of skin tissue removed during FUE is approximately 35-45% less than the amount of skin removed with a strip harvest of the same number of grafts. Patients interested in rapid recovery, minimal post-operative pain, rapid recovery with the option to wear their hair short will find FUE to be the best procedure for them.